The salesman Shane Hoskins really took his time to answer all my questions any day I called. Answered and helped with all my concerns and even helped with details throughout the transaction without me having to be there in person. He provided excellent service, placed all the finishing touches I wanted on my truck and most importantly an excellent price. I would highly recommend this location due to their fairness and customer service. I'm happy to have my 2019 Hino 195. Thanks guys! Had a good experience buying my first truck there, excellent staff and service, Ruben, David, Maria and Miguel were very helpful, would definitely use them again in the future. Welcome to Kenworth of South Florida, the region’s authorized dealer for Kenworth, Hino, Mitsubishi Fuso, Tico, Autocar, and Isuzu commercial trucks since 2006. 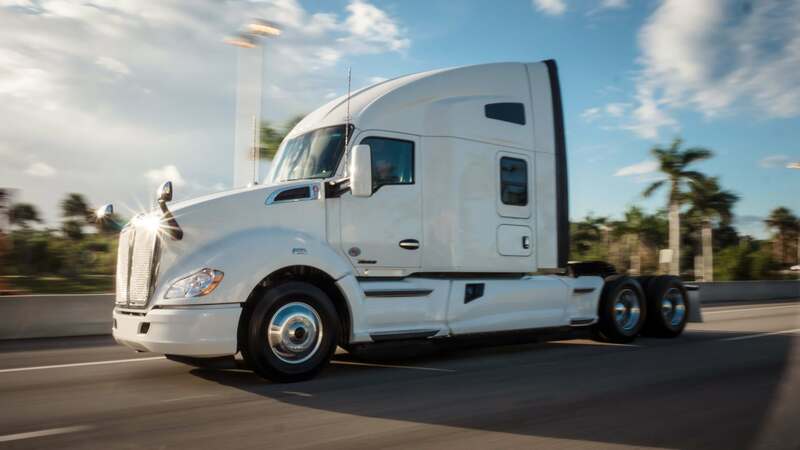 We proudly carry a huge selection of new and pre-owned trucks for every project and business, including sleeper trucks, heavy-duty models and dry cargo vans. Kenworth of South Florida is also your one-stop shop for commercial truck service and parts in the area. Our ASE certified service technicians use the highest-quality OEM parts and can help with anything your fleet might need. We also sell, ship and deliver truck parts. Here we make it easy to shop for, service and finance the commercial truck you need to build your business. We invite you to experience the top-notch customer service Kenworth of South Florida is known for with a visit to any of our convenient locations in Fort Lauderdale, Riviera Beach, Fort Pierce or Naples, FL today! Next-Generation Engine 6 Custom Dealer Website powered by DealerFire. Part of the DealerSocket portfolio of advanced vehicle technology products.